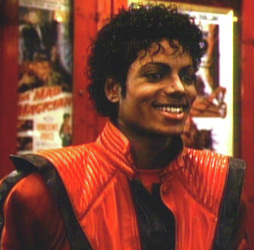 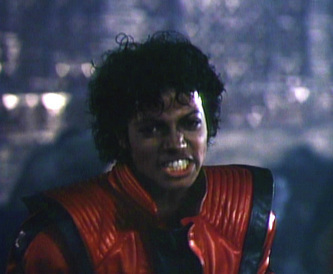 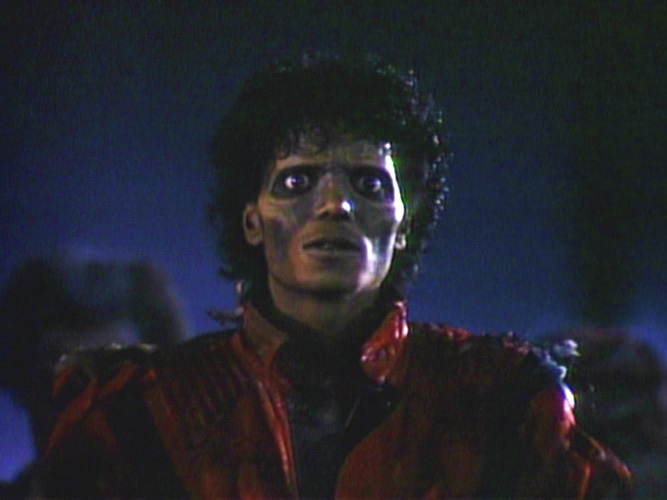 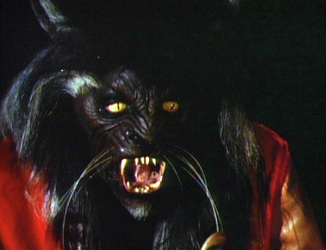 'Thriller' was the first music video to be released on sale to the general public. The original name for the song was going to be 'Starlight Love'. I'm going to thrill you tonight.